FREE Box of Kraft Mac & Cheese Today (10/8) if Your Last Name is Newton! 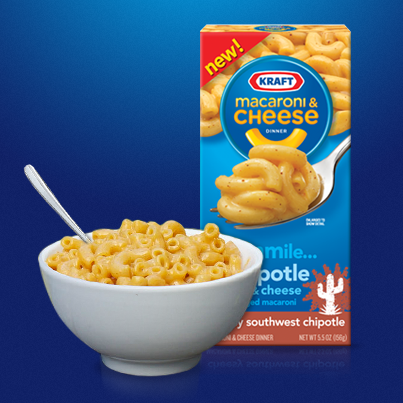 Kraft Macaroni and Cheese always brings family together. So every day through October 16th, they’re bringing everyone with the same last name together for a humongous, delicious reunion. Today, the Newtons get a FREE box of Mac & Cheese to celebrate together. Tommorrow, it could be you! Claim your free box HERE. Previous postSchlotzsky’s Small Original Sandwich $1.99 All Day Tuesday (10/8)! Next postFREE Dessert or Regular Side @ Boston Market!